A brain tumor is a collection of a mass of abnormal cells in the brain region. The skull which is inside the skull is very rigid. Hence anything that grows inside has restricted space and thus can cause a problem. A brain tumor can be of both the types that are either it can be cancerous that is malignant or noncancerous that is benign. When either of this tumor grows they cause pressure inside the skull which can result in brain damage and this can be a critical situation. Brain tumors can be categorized as primary and secondary. The primary brain tumor originates in the brain itself. Whereas the secondary brain tumor occurs when cancer cells spread to the brain region from other organs like breast or lungs. Primary brain tumor originates in the brain. They generally develop from brain cells, the membrane surrounding brain called meninges, nerve cells and glands. In adults, most common type of brain tumors is gliomas and meningiomas. 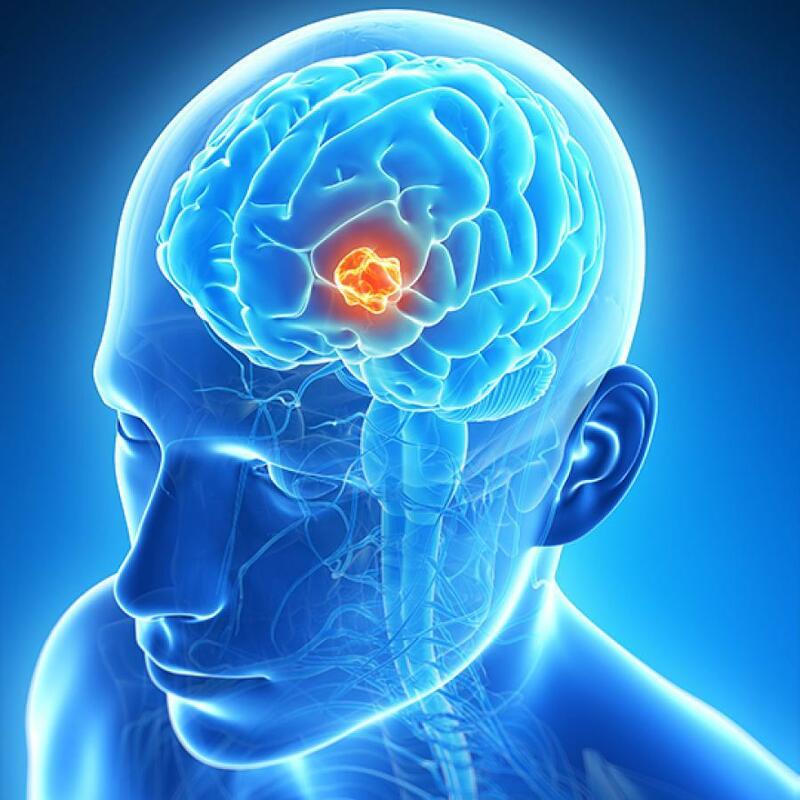 Secondary brain tumors make up the majority of brain cancers. They start in one part of the body and spread or metastasize to the brain. It can be lung cancer, breast cancer, kidney cancer and skin cancer. Secondary brain tumors are always malignant. Benign tumors do not spread from one part of your body to another. Risk factors that are associated with the brain tumor? Family history: Only about 5 to 10 percent of all the cancers are genetically inherited. Its rare for the brain tumor for being inherited from the ancestor level. Race: Brain tumor, in general, are more common among Caucasians. However African-American people are more likely to get meningiomas. Chemical exposure: Being exposed to certain chemicals such as those you might find in work environment can increase your risk for brain cancer. Exposure to radiation: People who are exposed to ionizing radiation have an increased risk of brain tumor. The symptoms depend on the location and size of the tumor. Some tumors direct damage by invading brain tissue but some pressure on the surrounding brain.